Don't expect your typical aromatherapy treatments from Henrietta Cassar, a therapist at Agua Spa at Sanderson London. 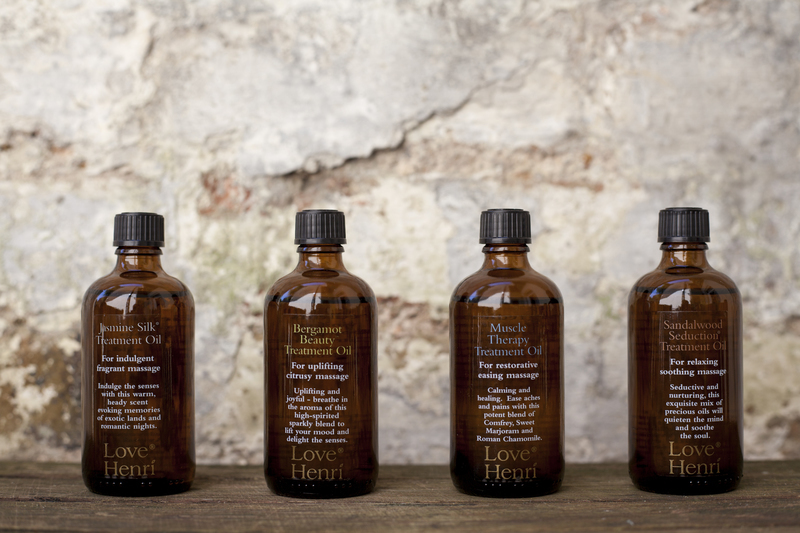 An expert in mixing and blending oils, Henri can certainly soothe what ails you. We sat down with her to discover her insider knowledge as to what makes aromatherapy one of the most special and effective treatments out there. When and how did you become interested in aromatherapy? For me, it all started about 15 years ago, when I was leaving university. I had just started to use lavender essential oil, as recommended to me by a friend, and I was immediately hooked. As soon as I finished my degree I went to train in massage and clinical aromatherapy, and I've been in love with it ever since. 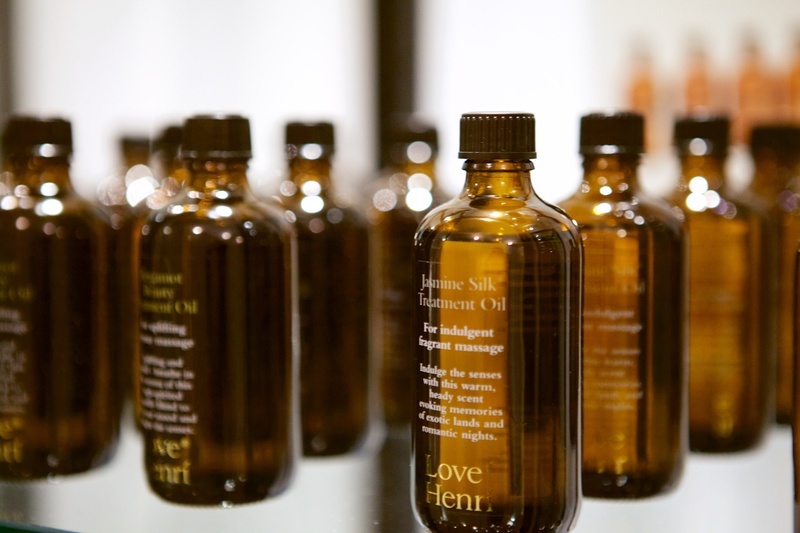 What are the benefits of having a bespoke aromatherapy oil created? As an aromatherapist, I take the changing needs of my clients each time I see them. Knowing my oils so well gives me the ability to create bespoke, tailor-made blends, meaning that every client can relax and zone out in the knowledge that every part of the treatment is personal to them. I put a big emphasis on dosage and dilation - using fewer ingredients but more of them - so the blends are as high in quality as possible. Generally, each of the blends has only three essential oils. I personally believe the more essential oils you add, the more you dilute the quality of the product. I do however always include other beneficial oils such as vitamin e to enhance the power of the blends, but I do love to start with just 3 essential oils. What are some of the best uses of aromatheraphy oils at home? Your best application for essential oils are when they are diluted in some kind of carrier, and then applied to the face and body. 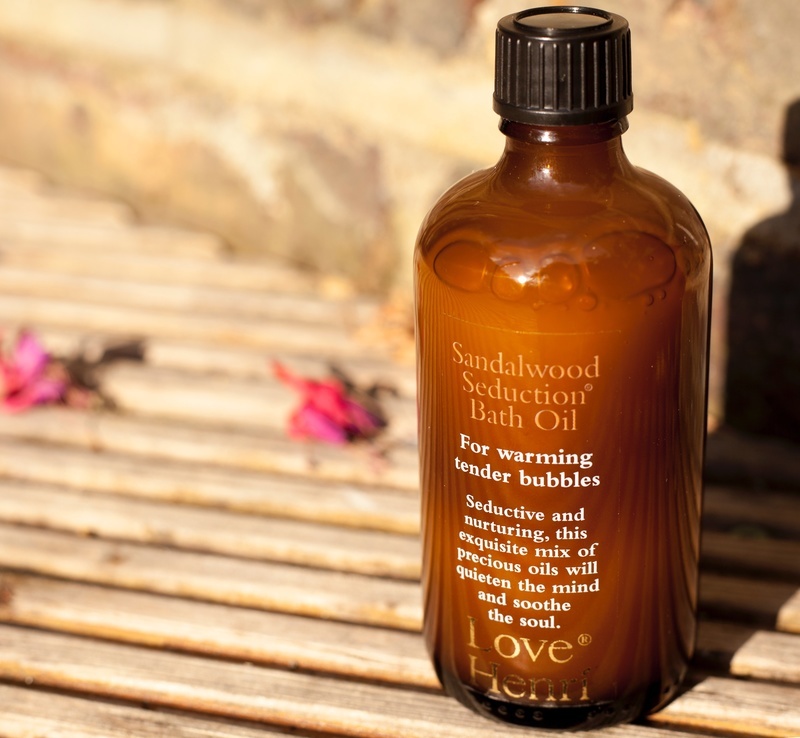 In the bath, for example, the heat and hydration allows for transdermal absorption, directly through the skin, while with the inhalation through the steam created, there is also the addition of the uplifting scent. Can you tell us more about the physical response - between the brain and the body - when using essential and aromatic oils? There is absolutely a physiological effect of scent on memory and feelings. One of the most fascinating things I find with aromatherapy is that fragrance is very personal and objective. While one client may love a particular scent, another may not. I want to try and cater for as many noses as possible in order to guarantee there was at least one oil in the range for everyone. The florals and citruses are very sensual and rose and shea butter are relaxing, while the herbal-smelling Muscle Therapy Oil is more masculine. When one breathes in an aroma it goes straight to the limbic section of the brain, which is the hub of everything - memory, learning, sensuality - which is why it is so personal and why aromatherapy can have huge benefits both mentally and physically. What has the journey of launching the Love Henri brand been like? One thing I have always loved in aromatherapy is blending oils, even about ten years ago when I was still relatively new to aromatherapy. If I was treating a client I'd give them a makeshift sample blend with a little note that said '... love, Henri' - that's how the name came about. Getting the right blend of oils comes from years and years of working with clients - getting to know their symptoms, ailments and preferences. One day I realised that there was something in that - in selling these remedies to clients - and suddenly it became a business. I was still creating and giving brands, but all of a sudden it had become part of my brand and a huge part of what I do. Since we launched at Sanderson last year there genuinely hasn't been a lull. I've had to do a lot of research and development in the past 6 months, to re-brand and change my packaging, but it's all been worth it. We're almost there in terms of rolling out the brand as a whole which is just so exciting! It takes so much more time and work than I ever could have imagined, but thanks to my amazing team it all looks so beautiful. Love Henri is absolutely a lifestyle brand. I'm really into healthy eating, surfing, and generally living a healthy life. It's hugely important to me to incorporate my products into a happy, healthy and mindful lifestyle. It's not about depriving yourself, it's about balance, moderation and enjoying yourself; to relax, to reconnect with yourself and enjoy some time out. Get out of your head and into your body again. What's next for the Love Henri brand? As a practitioner I do a lot of Manual Lymphatic Drainage, which covers anything from fluid retention and sinusitis to arthritis and so on. I do want to keep producing more products, and I also want people to associate high quality aromatherapy products with Love Henri, and to know that there is a working aromatherapist behind the brand. I do of course have more up my sleeve, however! For now, though, it's all about client feedback - hearing what products people love and are genuinely benefitting from - and going from there. Click here book your agua Spa experience and to find out more.